The new Gionee marathon M5 Lite has been making wave for some time now, Despite the fact that the rear camera is 8 megapixel which is a bit low compare to some of the latest phone now, and also 5 MP front facing camera, but the 3GB RAM is super good for multitasking and Games, also it has 32 GB Internal memory. but one thing is certain the phone major selling point is the huge 4000 mAh battery. 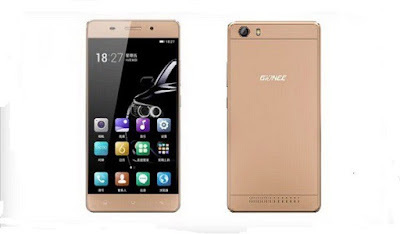 Below are the Specification and price of Gionee Marathon M5 Lite. Would you want to flex this Gionee marathon phone?